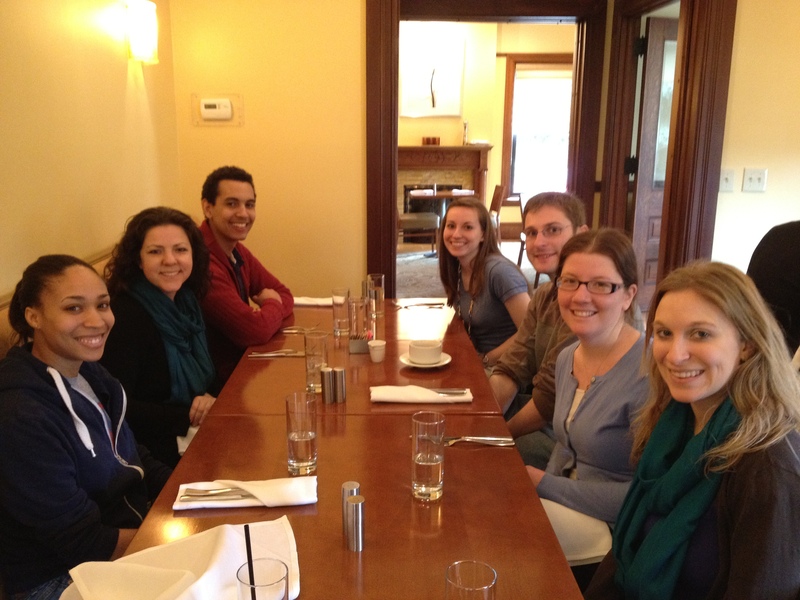 Today, for lunch, we went out and had a celebration for our newly minted Dr. Shoffstall. Good food, laughter, and a good bit of ice cream were had by all. Previous Post Andrew is now Dr. Shoffstall!